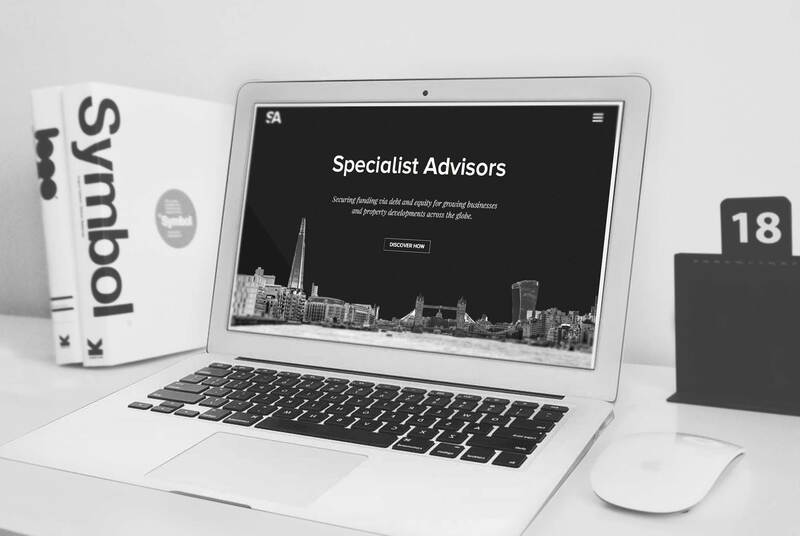 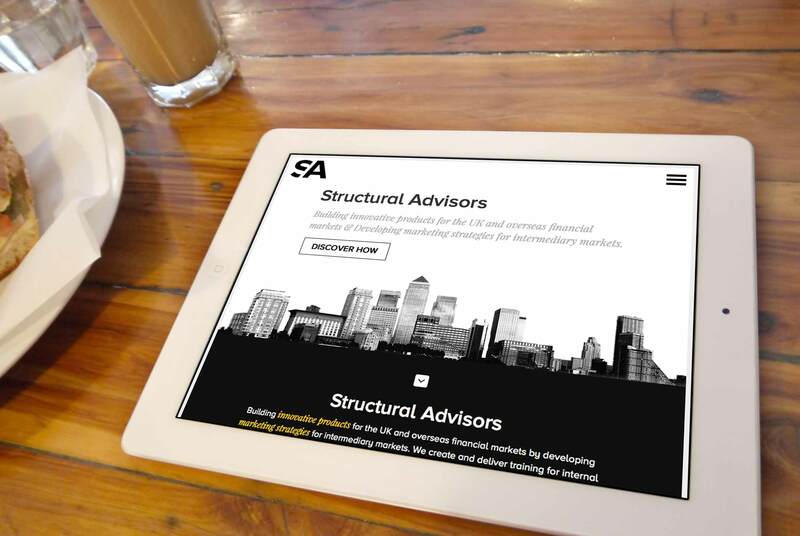 Specialist design for the Structural Advisors. 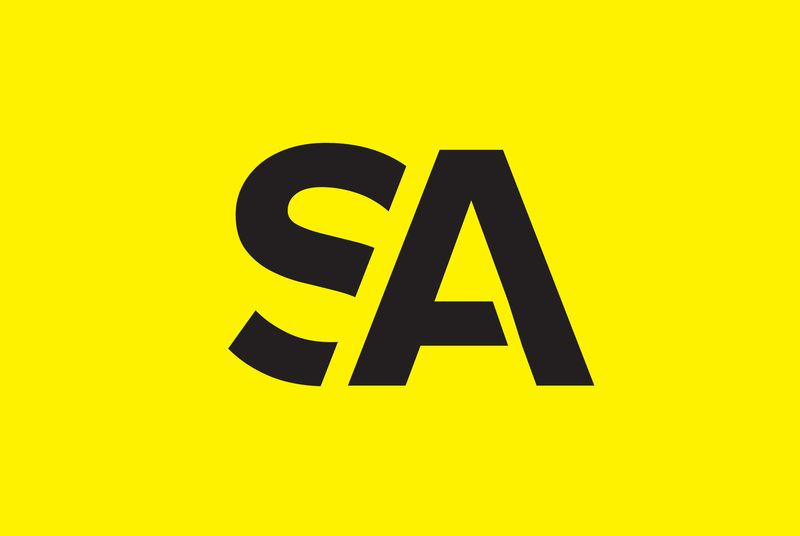 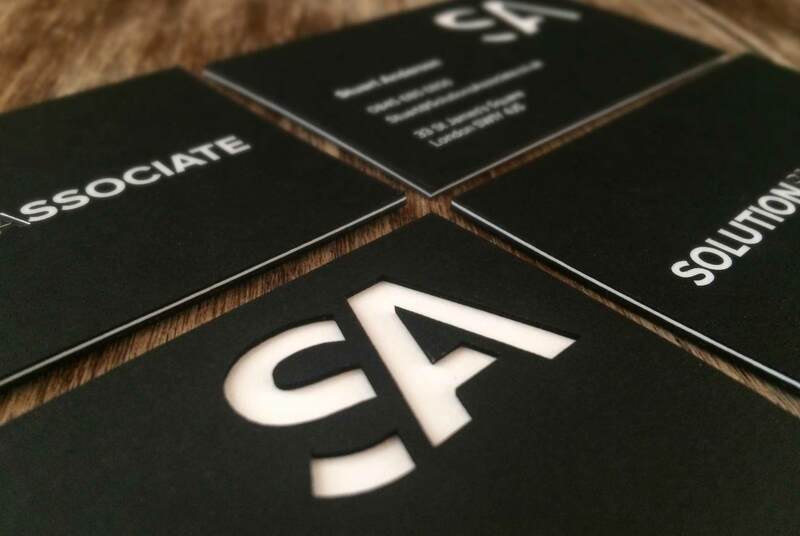 SA who build innovative products for the UK and overseas financial markets approached Penn Creative to create them a thought-provoking brand that brings Stuart Anderson into the identity in a clever and subtle way. 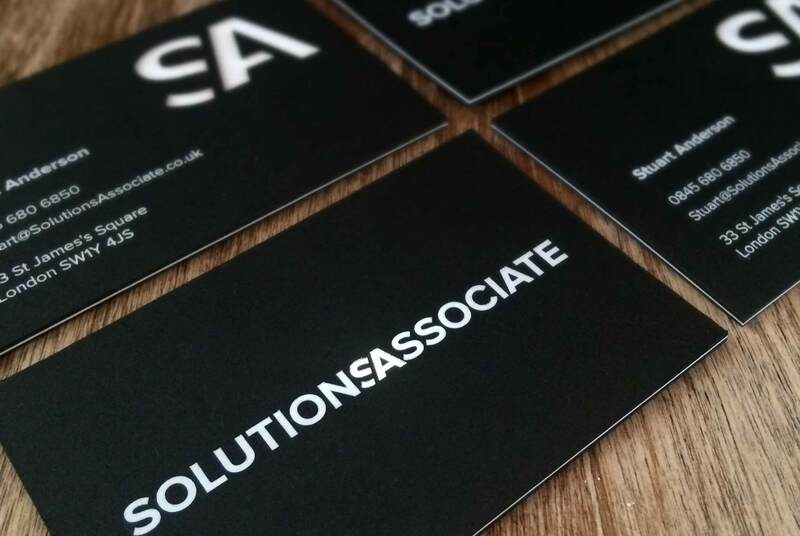 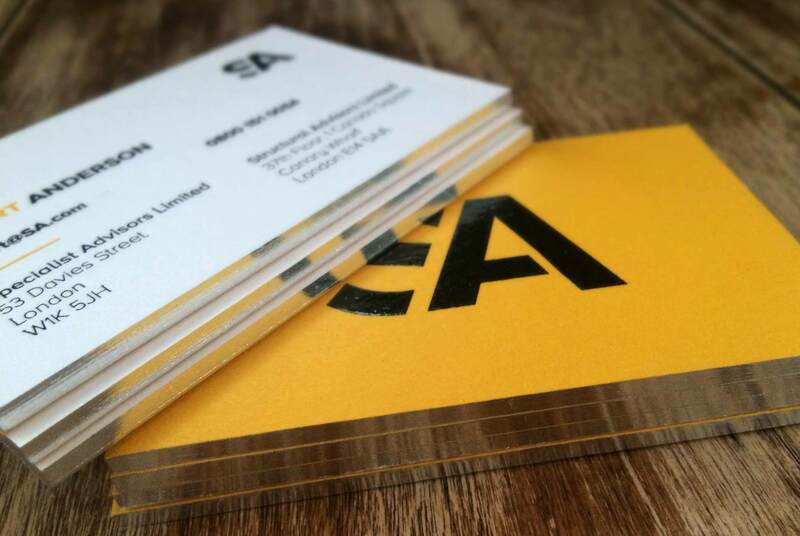 Using the intials of the company director and the business name provices a clean and crisp brand that was implemented over a range of marketing including our most prestigious buisness cards to date, coming in a 1200gsm, these heavyweight cards also had silver edging and a thermograpgh logo. 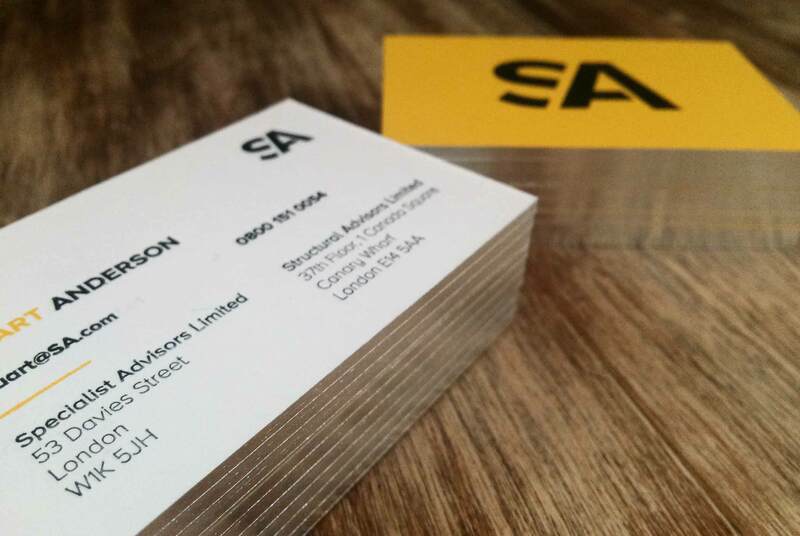 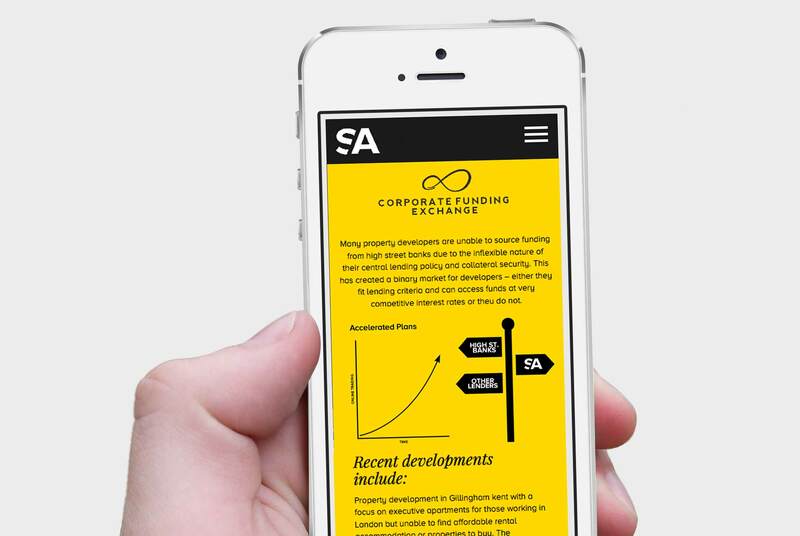 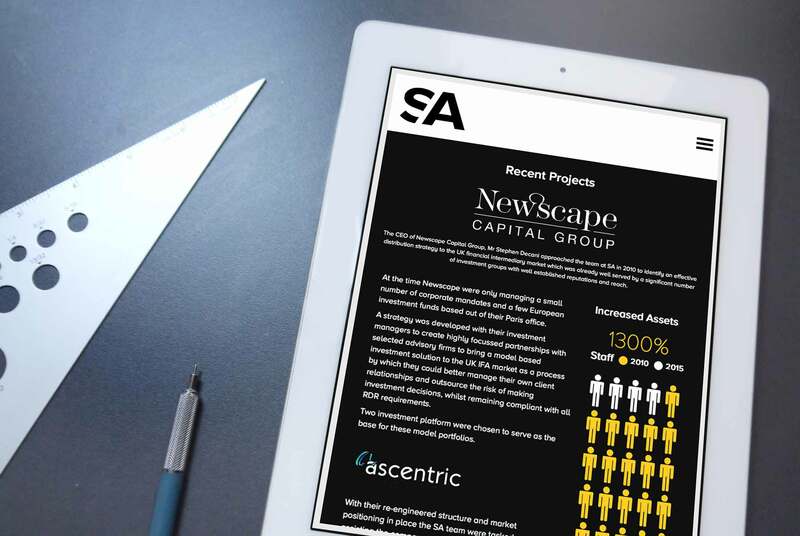 SA also required the ability to share company information securely within there website with their clients, Penn Creative created a simple easy to use online catalogue of files and documents that SA regularly update and provide login details for their exclusive client base.